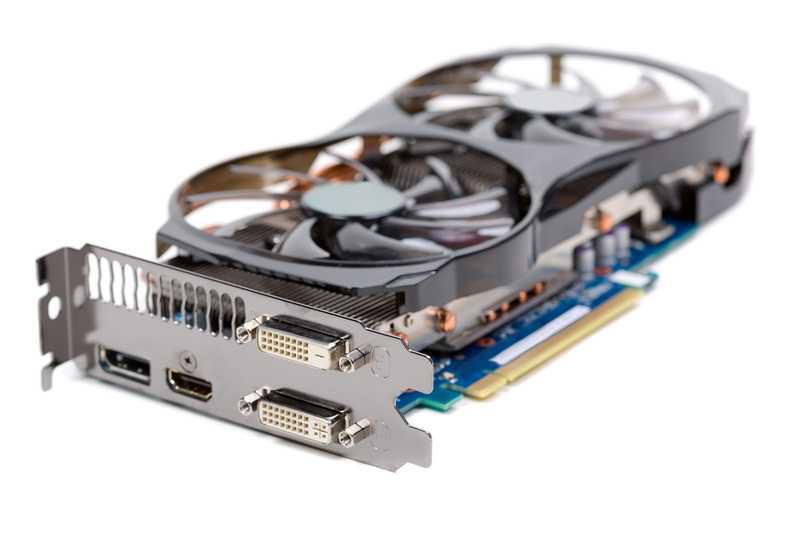 View cart “XForce GTX Platinum PCI 3.0” has been added to your cart. Outlet is a Storefront child theme that has been designed to be used by tech stores. If features a clean and minimalist design with subtle details that point to the tech industry. It comes with a unique homepage layout that prominently displays product categories and a variety of products in an intuitive tabbed interface. Upload your own header image, your logo and let Outlet beautify your tech store today!